Strong Associates was established in 1979, specializing in surety bonds and contractor's insurance. We have bonded over 2 billion in projects of every conceivable size and type. Our extensive experience allows us to accurately anticipate changes in the surety industry. This allows us to prevent problems before they impact a contractors ability to bid on new projects. Our founder has over 35 years experience having worked for both surety companies and as a independent broker. He has dealt with the ever changing construction market and knows how to handle large and unusual bid requests. The entire staff has participated in numerous seminars and professional training, and is well prepared to handle any and all issues. We have a long history with many leading surety companies. All of these companies are A rated and listed on the US Treasury list. We have built long and lasting surety relationships and can get the job done when others cannot. Our personal involvement in each and every account is the cornerstone of our success. If you have a concern we are there to discuss it and give sound advice based on our extensive experience.Your success is our goal. Provide back up surety arrangements so you can bid the jobs you want. Provide a complete financial review and prepare a complete bond portfolio so we can move quickly on short notice. Analyze bond forms, contract specifications and indemnity agreements. Our bonding rates reflect the best rates available in the market place. Rates vary widely depending on the surety company. 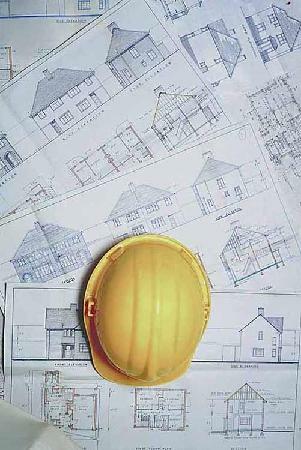 Many times a contractor can qualify for a substantially better rate than they currently have.